will sabotage ‘climate science’ that way. 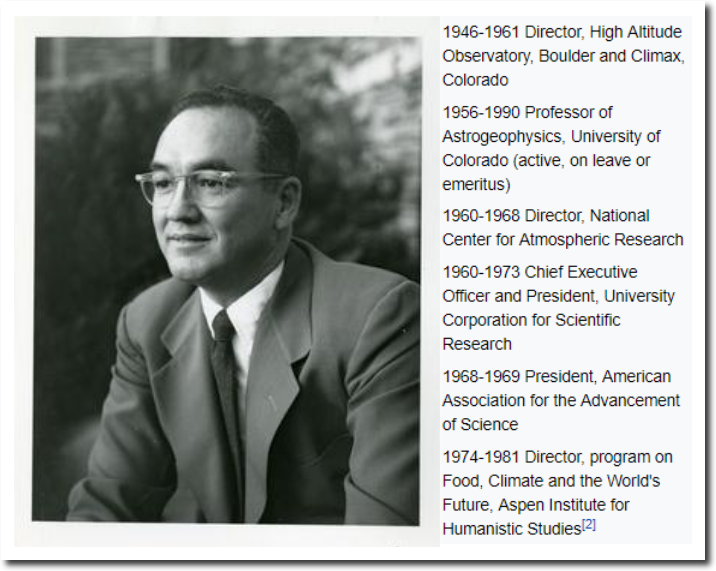 Of the 50 maximum temperature records for U.S. states, 36 were set prior to 1940. But that doesn’t matter since it got really hot in Pakistan for a day last week and that proves global warming. 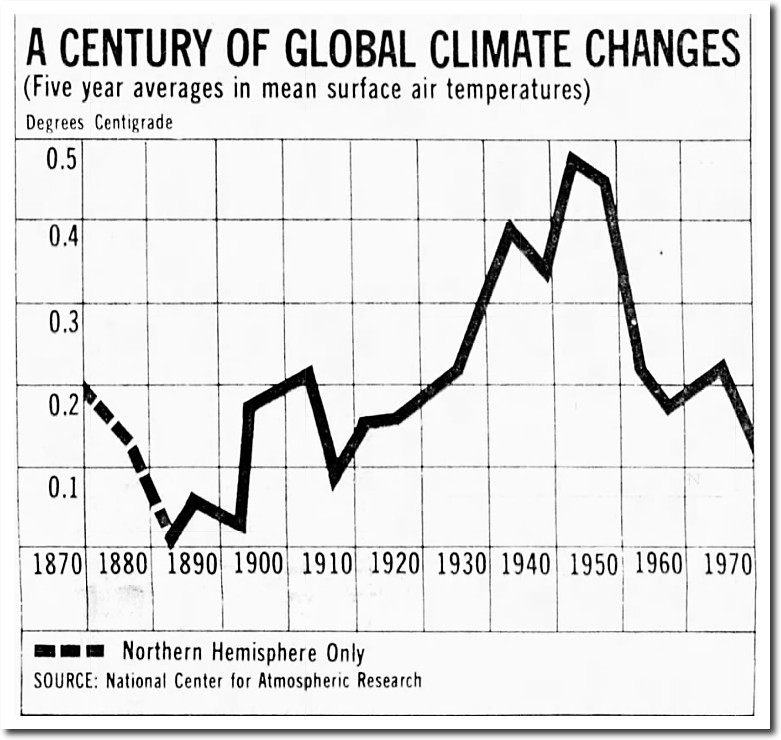 The irony upon ironies is Mike Mann’s own paper from 2005 proves global warming is harmless by showing the ~60 year cycle is persistent. 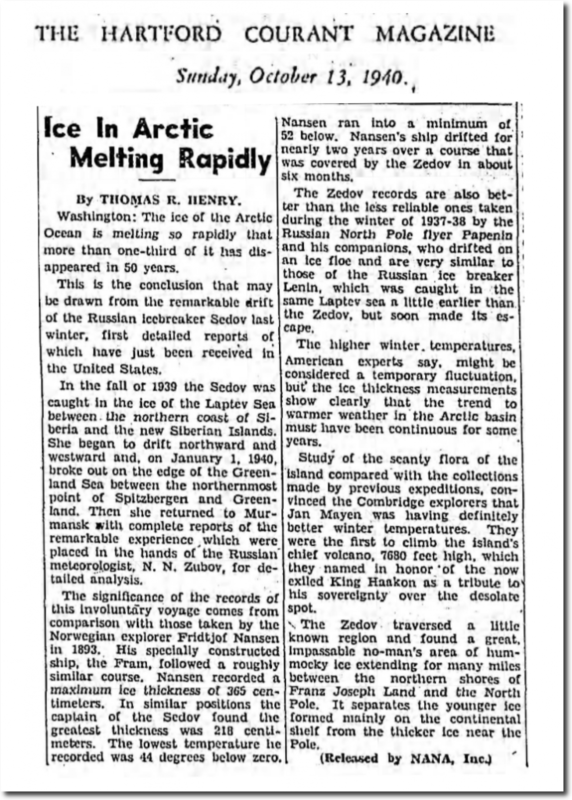 Ever since then the IPCC has been studiously ignoring this despite it adding about 40% to the temperature rise last century. 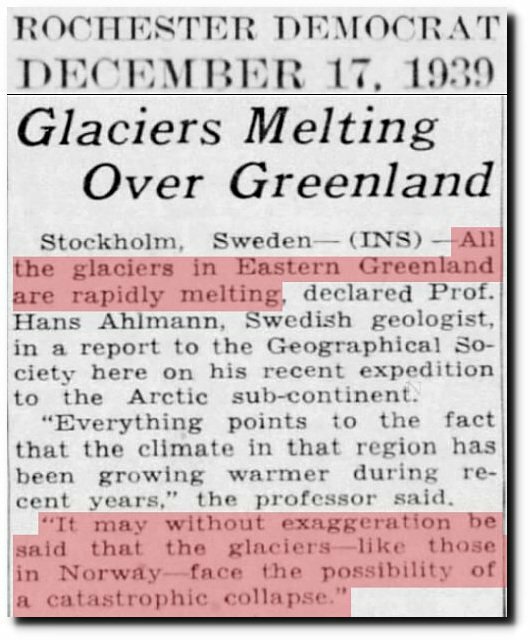 Removing the artefact would immediately lower climate sensitivity by 40% and thus CO2 would be shown not to be at all dangerous. And that is even without the contribution of the Sun, which is empirically worth about another 45%. 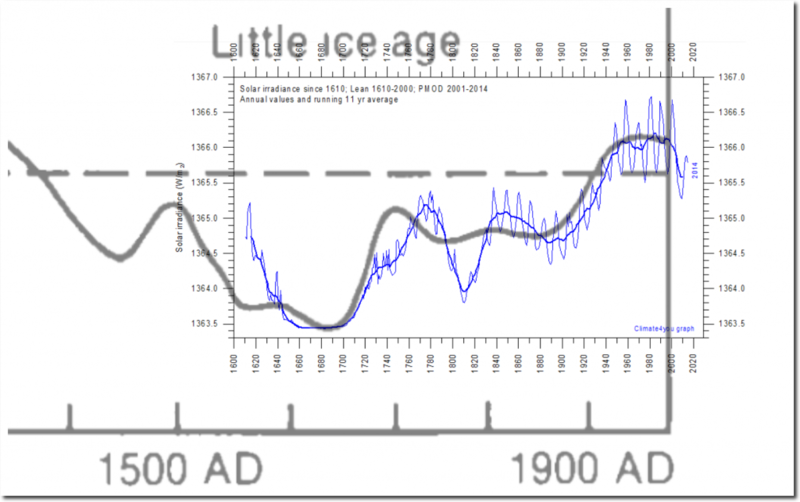 Problem is Tony that if you do not do that shift and scaling and just take the original two graphs it completely shows the opposite to what you are trying to show, ie in the year 1700 the TSI was low, but the temperature was high. why do you want to add a “fix” to prove some point? It is ridiculous to cherry-pick one point and ignore the similarity of the overall patterns. 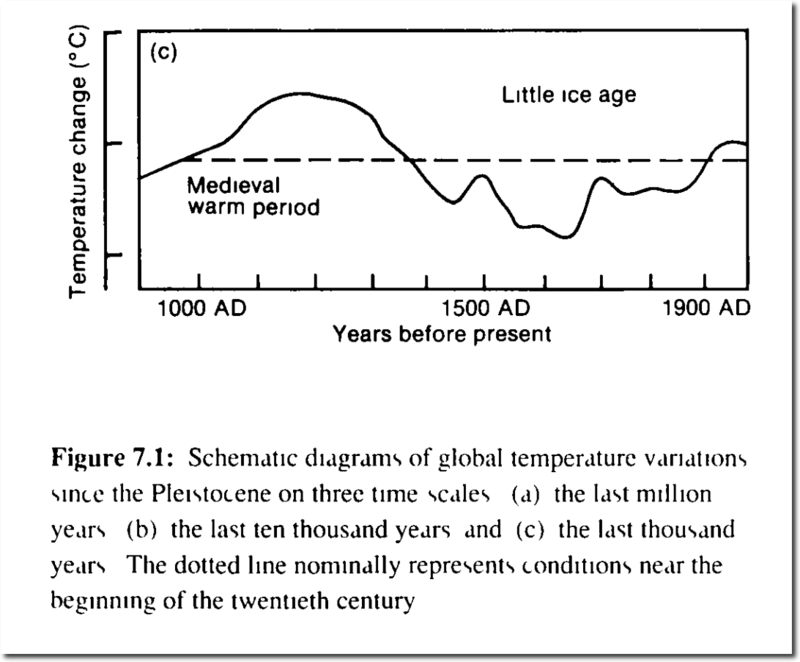 The tick marks on the hand drawn 1990 IPCC plot are not evenly spaced, and the smoothing of the graph shows that they were not making any attempt to be extremely precise about their dates. Your comment is just plain silly. seems like even after manipulating the graph by moving the axis and scaling it still does not prove what you are trying to prove. 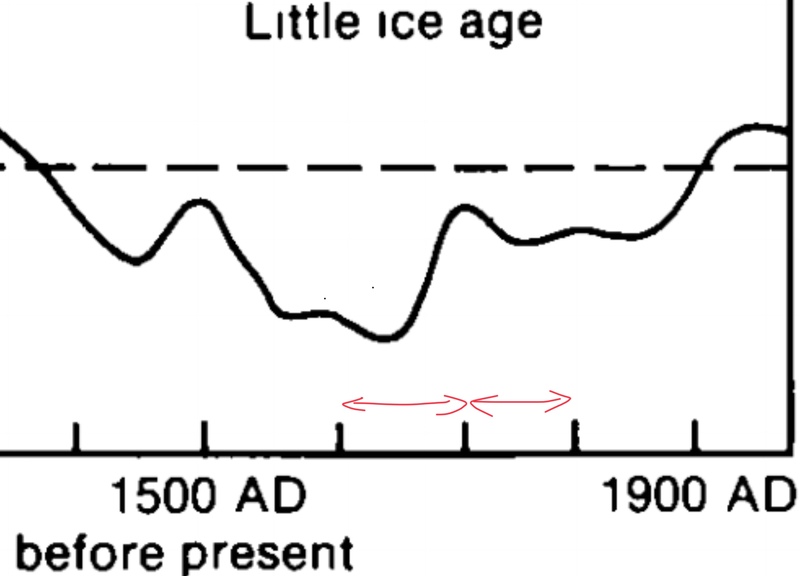 Little Any, your child-minded graph proves nothing except for your inability to think. 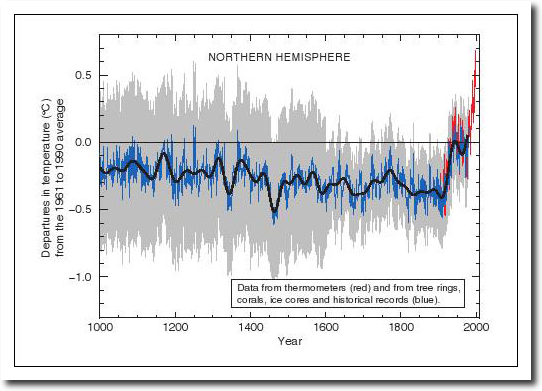 Do you really think the oceans loose temperature that fast? doh !! What do you mean by “the x-axis is irregular”? Honest question…. 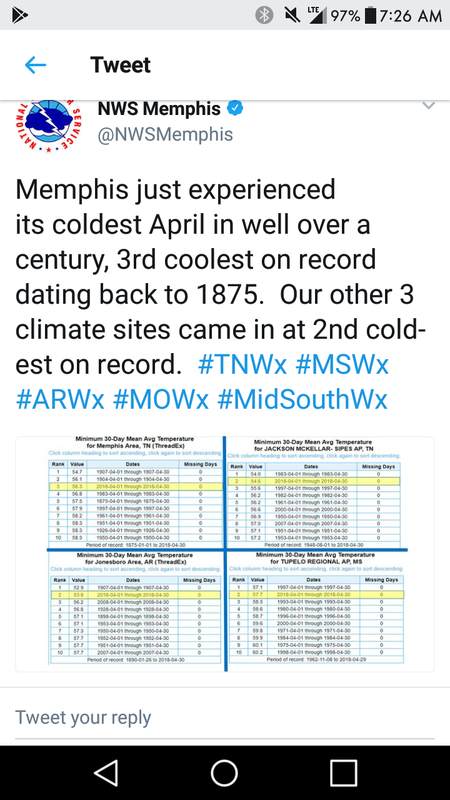 I understand the author’s point, but I would prefer it if he had taken the original raw data for both of the original charts and re-plotted it on the same chart. I agree with you, and I have tried to find the original data, but no joy. 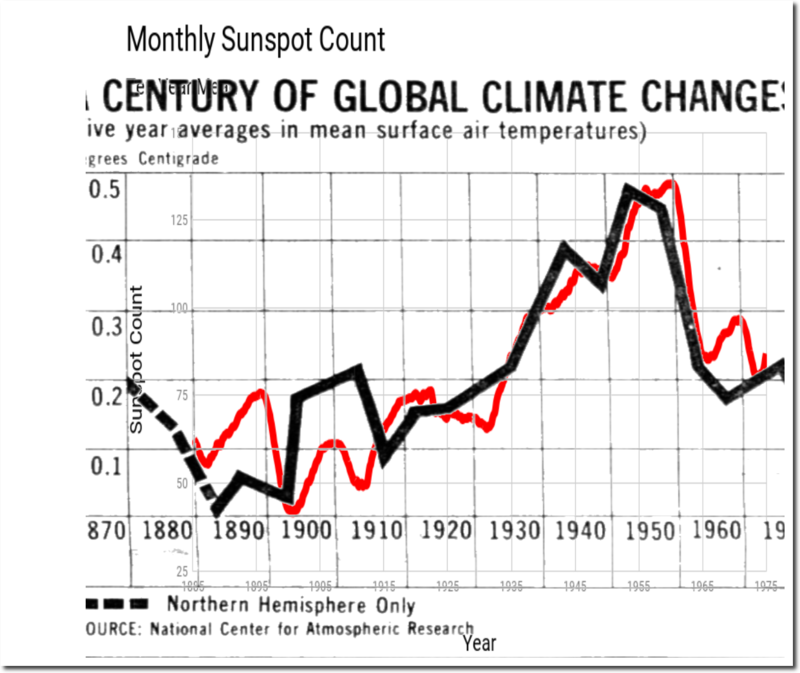 Nevertheless, I would like to make one point: I disagree with Tom when he states that the IPCC 1990 graphic was drawn by hand; on the contrary, I think it was drawn with the software available at that time. And I remember the times I had to fight against the “intelligence” built in some of those programs, having to change my data tables so that the graphics were rigth. The thing was, many programs, when drawing _certain_ (not all!) types of curves, applied the point to the _middle_ of the next interval between the x-axis coordinates, and in other cases they plotted the points calculated for the middle points on the _left_ limit of each interval. There were no established “rules” for this “intelligent” behaviour, and Excel was particularly bad in this respect. 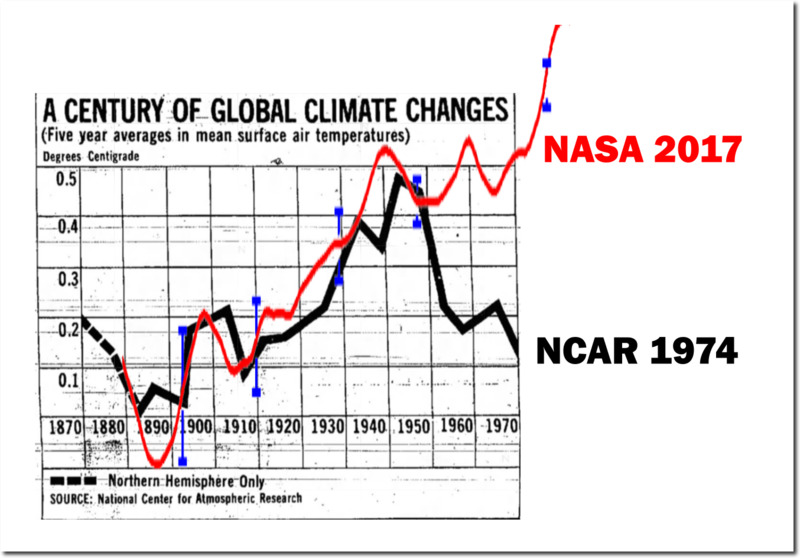 Now, it seems, from the inflections of the curve in the IPCC1990 graphic, that the original data were at 50 years intervals. What Tom has done was to displace the graphic by 50 years (ex. : put its 1940 value on the 1990 abscissa). 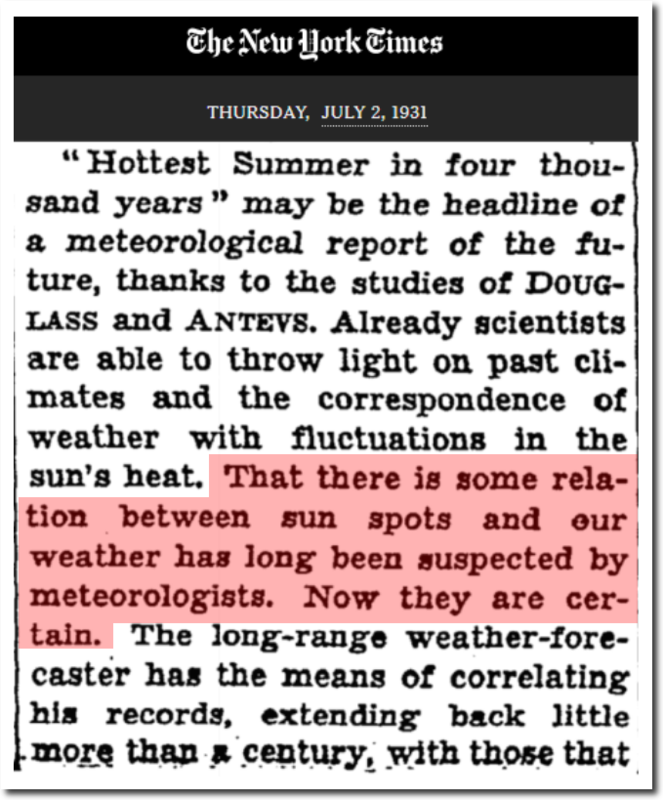 Most probably, the original IPCC1990 plot was already affected by this error, but one will never know unless we find the original data. I also guess that the differences in length of the horizontal scale units are due to rounding errors of the sofware of that time and on top of them the poor resolution (and software) of the printers: I also have some bad memories of correcting this kind of ugliness in my graphics and one can easily find many examples browising the scientific journals of that time (mainly, before the fear of the year 2000 bug). And more memories came up, Excel was not very different from others (Harvard Graphics, FigP, Quattro Pro, etc. 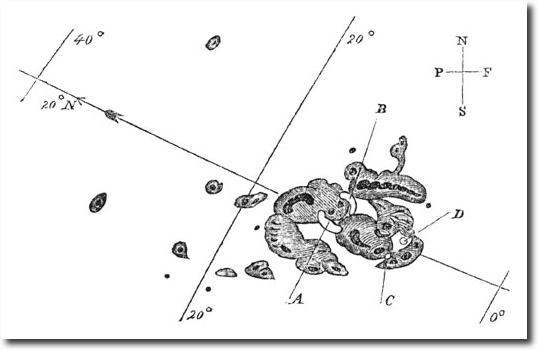 ), almost if not all suffered from one or other type of shifting data along the abscissa. 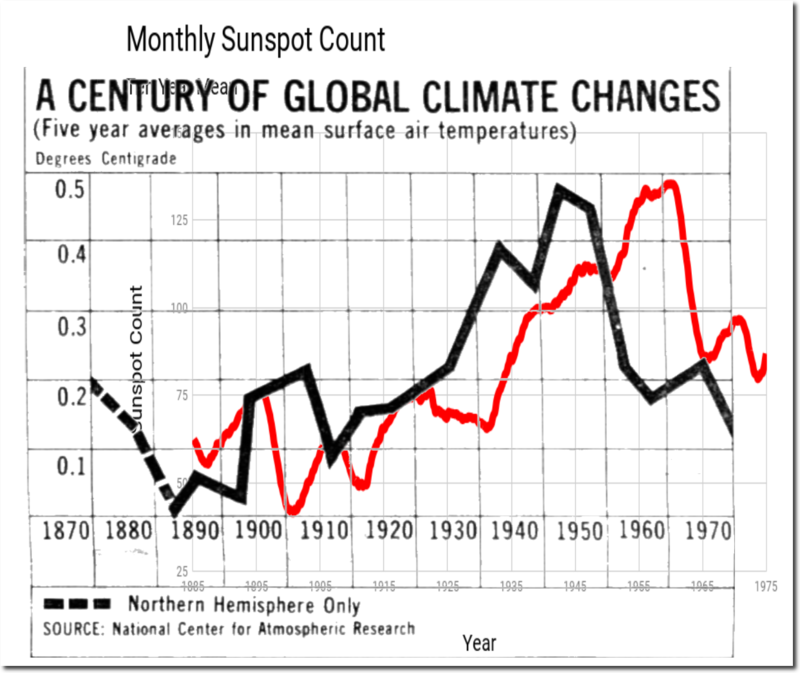 The following graph is probably more of an indication that sunspots is closely linked to temperature. 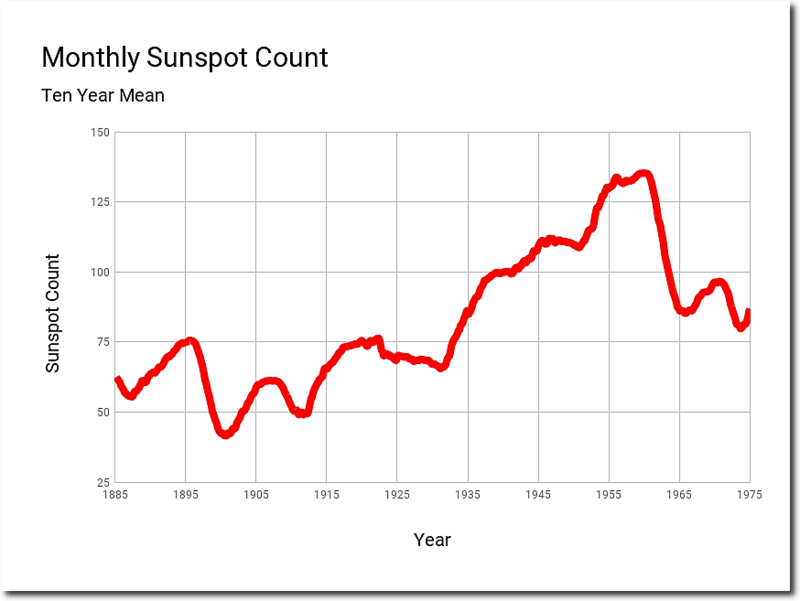 Real question is, , with the sunspot count dropping how long will the lag be before cooling. 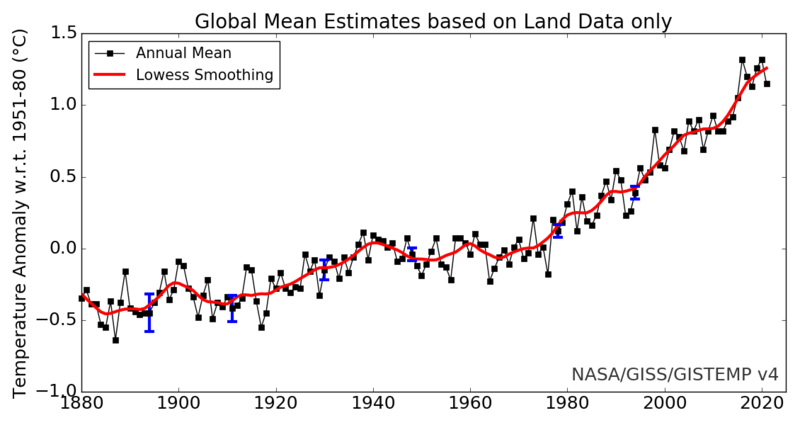 If you look closely you will see that warming is fairly close after TSI rises, but cooling seems to lag. 2. One must bear in mind the y-axis is pretty expanded. 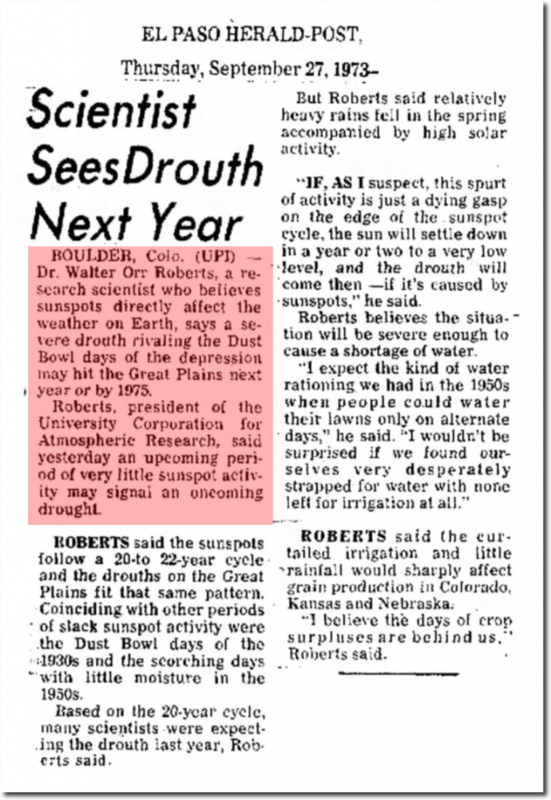 If I’m reading it right, we’re only talking about <1 Watt per m2 variation over a 400 year time span. 3. Question: TSI is only counting electromag radiation, right? 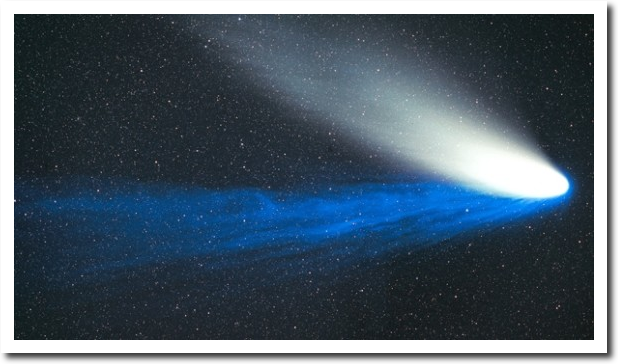 …or are solar particles also in that number? 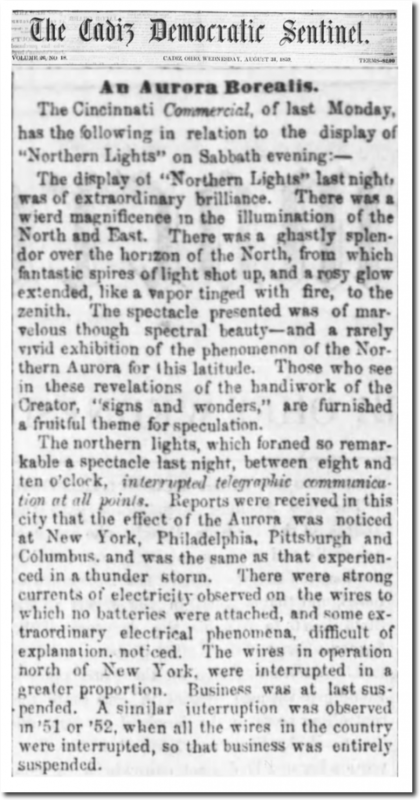 Energy from the Sun has FAR more variability than just TSI. 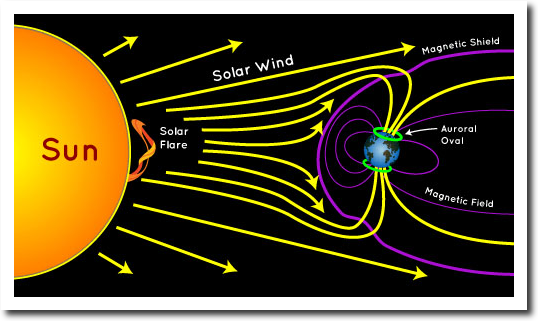 UV spectrum, magnetic fields, solar wind, etc. Maybe things we haven’t figured out yet as. The boost in UV during high sunspot counts certainly allows more energy to penetrate into the oceans etc. There may also be solar effects on formation of cloud cover, which has decreased over the last few decade, thus reflecting less energy. Lots of things still to know. 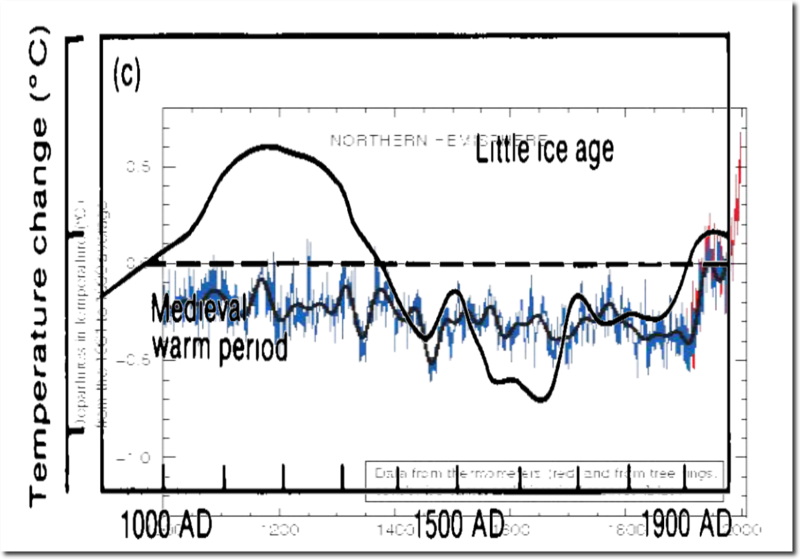 One thing can be pretty certain though, is that the slight but highly beneficial warming out of the LIA Anomaly has absolutely NOTHING to do with a small change in atmospheric CO2. How long will this minimum last? What will be the amplitude of cycle 25. The sun is the power source and the oceans the driver and modulator. 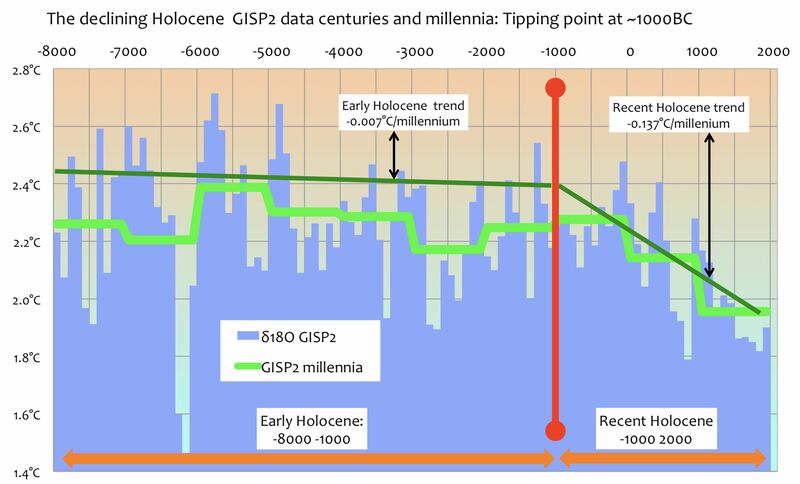 Until we can prognosticate the behavior of both we will never be able to predict where the climate is going in the relatively shorter term within the longer term Milankovitch Cycles. That’s because Earth’s CO2 is very powerful. 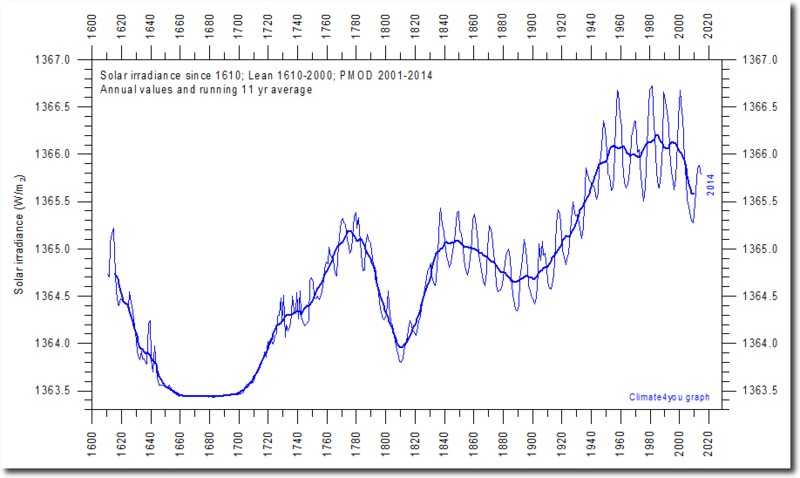 Roberttv: The temperature rise in Barcelona has little to do with CO2, I guess. Urban heat island effect. As soon as you leave the Big City temperatures drop. 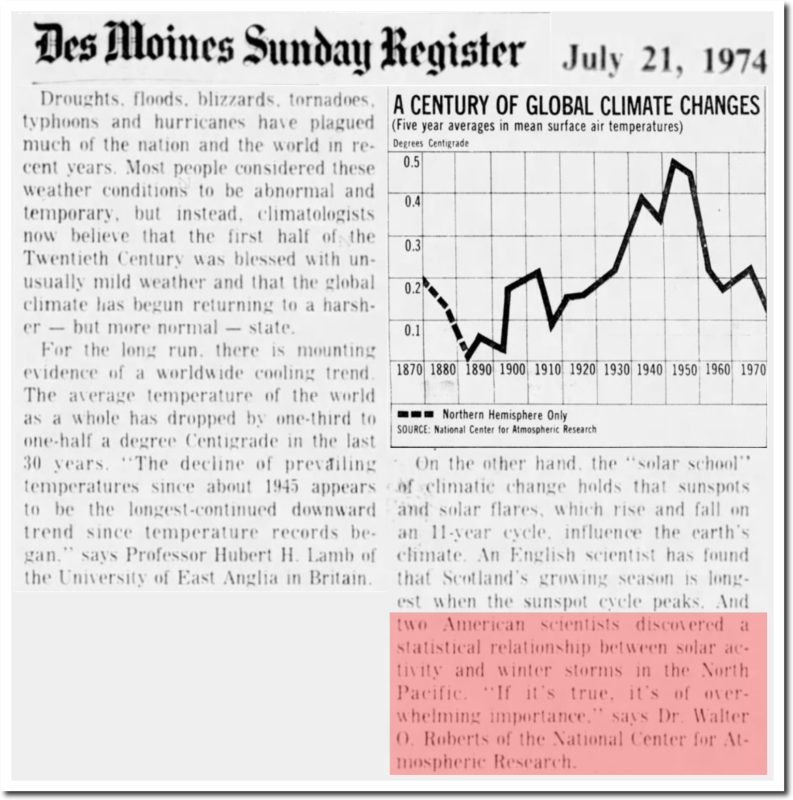 By the alarmists definition there is a new ice age occuring in Aberdeen at 12C while London at 26C has GLOBALONEY WARMING … ain’t climate science wonderful. Keep up the good work Mr Heller!! Thank you very much Tony! I would really like to meet you in person if you are ever back in my neck of the woods. If the data doesn’t match their theory- they tamper with the data to match their hypothesis or theory. Hansen & Mann were given a media megaphone, which praised where it ought to have criticized. Who controls those 6 megamedia companies, folks? True – but apparently we can all live on Mars as all of the Musk acolytes seem fascinated by. I reckon we should all contribute to a fund to help the alarmists who see Mars as our future become the first inhabitants. 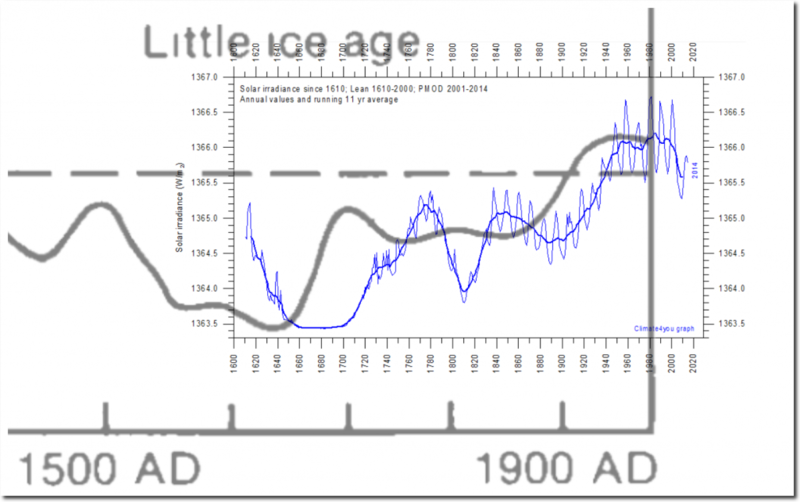 • Michael Mann, creator of ‘hockey stick’ curve for greenhouse gases, says we now have to double sea rise projections. This is definitely over Mann’s head. High sticking!